Spelling. Are you looking for Predeal or reseal? 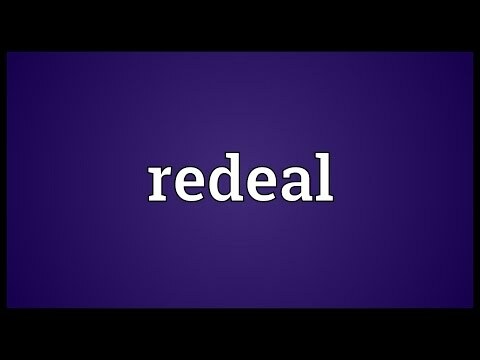 What does Redeal mean as a doing word? To deal playing cards again. See also the blanagrams of Redeal! Go to the wordplay of Redeal for some fun with words!